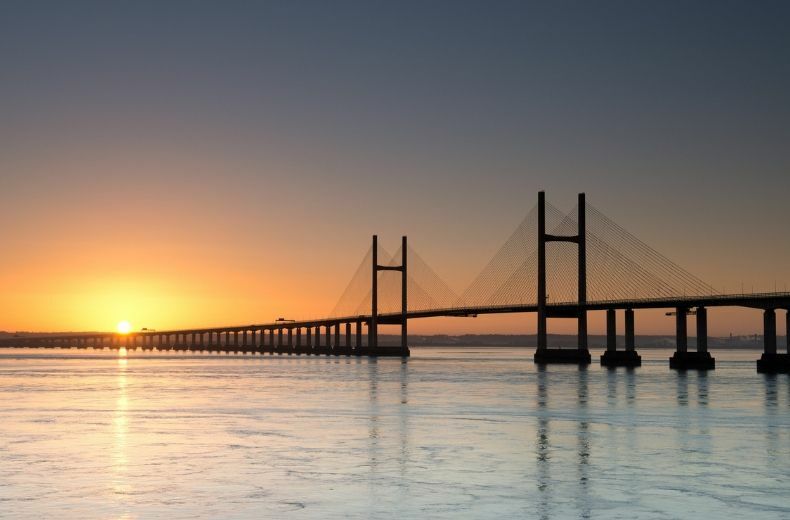 An estimated 25 million car journeys are made across the River Severn between England and Wales every year, and for many motorists the Severn Crossing has become an unavoidable part of their regular journeys. 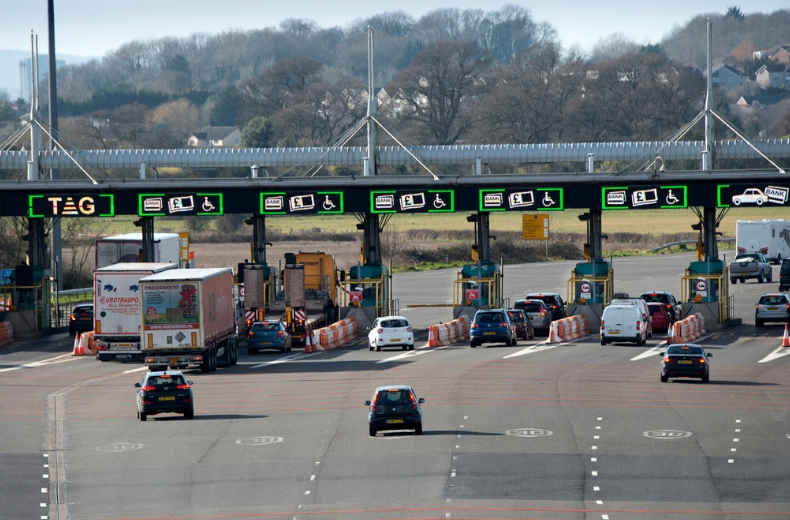 But in October 2018, following more than 50 years of tolls being imposed on motorists crossing the Severn, Welsh Secretary Alun Cairns announced government plans to scrap the charge. 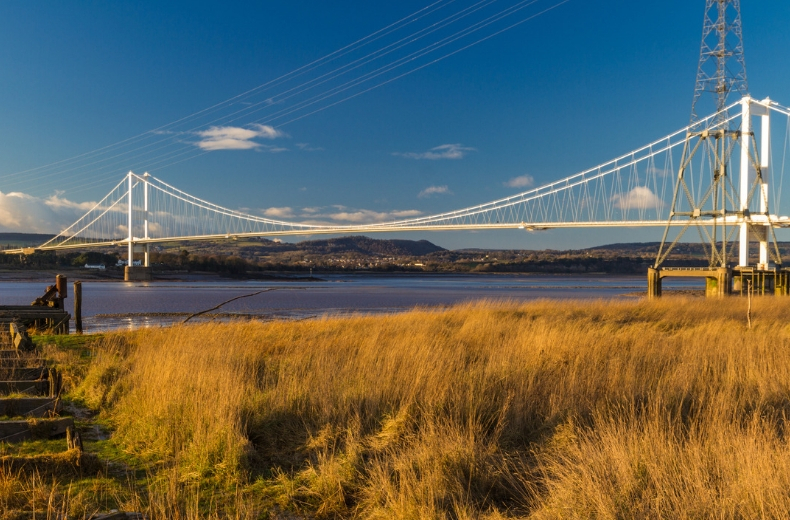 To help you understand what’s going on, here’s our guide to everything you need to know about the Severn Crossing, and what to expect now that the charge is abolished. What is the Severn Crossing? The Severn Crossing is actually two separate crossings formed by bridges that span the River Severn, connecting Gloucestershire in England and Monmouthshire in Wales. The first of these was the Severn Bridge, a suspension bridge located south of Chepstow that opened in 1966. The bridge originally formed part of the M4 until the motorway was relocated in 1996 and the road renamed the M48. The Second Severn Crossing — officially called the Prince of Wales Bridge — is a cable-stayed bridge located to the south of the original Severn Bridge. Since it opened in 1996, the bridge has formed part of the M4 that connects England and Wales. Is the Severn Crossing free? Yes, after 52 years, the charge was scrapped on December 17th 2018. The Severn Crossing toll was the charge levied on motorists crossing westbound on both the Severn Bridge and the Prince of Wales Bridge, in place since their respective openings to help cover construction and maintenance costs. The charge was the same on both bridges and applied only to motorists heading westbound into Wales; there was no charge for motorists heading east into England. Toll charges were based on a three-tier pricing system with some road users, including motorcyclists, exempt from the charge. When will the Severn Bridge toll end? It already has! Cairns announced that the Severn crossing toll would be abolished on both the M48 Severn Bridge and the M4 Prince of Wales Bridge from 17th December 2018. The move followed a period of intense speculation on the future of the toll since the bridges were brought back into public ownership in January 2018. This change of ownership coincided with a slight reduction in price, which came into effect on 1st January 2018. Why was the Severn Bridge toll scrapped? That depends on who you speak to. The government argued that the tolls were being scrapped to provide a much-needed economic boost to the South Wales and Bristol-Bath regions and help mitigate against the impact of Brexit. However, many motorists who used the bridges regularly believed that they were being ripped off by toll charges for years, and that if the tolls were enforced to cover the costs of the bridges then they should have been abolished for years already. What are the benefits of abolishing the Severn Crossing toll? Announcing the move, Cairns claimed that scrapping the toll would boost the Welsh economy and open the principality up to greater levels of investment. It is anticipated that this will lead to rising house prices across the region, particularly on the Welsh side of the border, as workers take advantage of cheaper journeys to look further afield for viable commuter options for Bristol. What are the disadvantages of abolishing the Severn crossing toll? More than a million trips are currently made over the two Severn crossings every month, and Department for Transport (DfT) modelling estimates that removing the tolls will see this figure increase by 17% above the already predicted increase in traffic. There are growing concerns among local businesses and residents that this will significantly increase congestion in the surrounding area and put a strain on existing infrastructure, particularly around Newport in Monmouthshire and the M4/M5 junction near Bristol, already one of the country’s busiest interchanges. DfT modelling also predicts that scrapping the tolls will lead to an extra 16,000 daily car journeys in Bristol, a figure that local business leaders say will cause ‘gridlock’ and have serious air pollution implications. Can you cycle across the Severn Crossing? If you don’t fancy driving across the Severn Crossing at all, then there is some good news — it is possible to walk and cycle across the river on the M48 Severn Bridge. However, neither pedestrians or cyclists are allowed to use the M4 Prince of Wales bridge. Where are the longest roads in the UK?